Happy Friday, Friends!!! 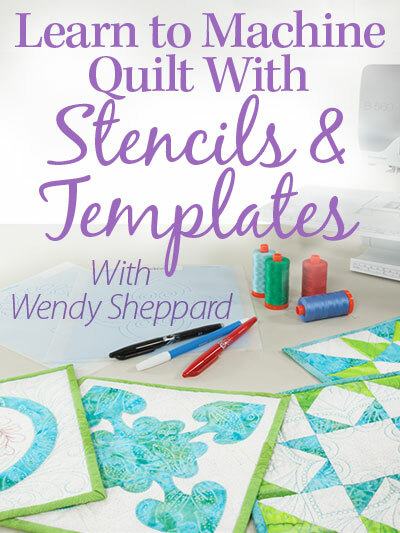 I want to thank you all for following this first week of Island Batik’s blog hop using projects from my Creativew New Quilts & Projects book! I hope you have enjoyed visiting the talented quilters who have put in the time and effort in giving my designs batik-y makeovers! Monday, March 14 – Island Batik Intro – be sure to stop by for the giveaway of a free fabric bundle! You will also see what outfit I wore to church yesterday when you visit Island Batik’s blog today. Totally unplanned… I chuckled when I saw the picture! Tuesday, March 15 – The Fit Quilter – Adele is using the Desert Rose collection to make her version of Crossings! 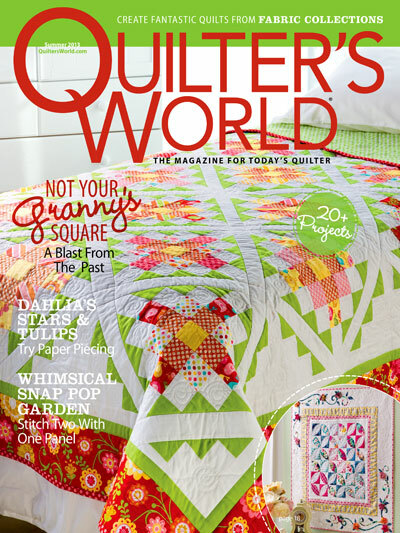 You have got to pop on over to see her quilt – simply gorgeous! 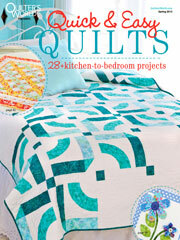 Adele is a quilt designer herself — check out her work, and the patterns she has for sale! Wednesday, March 16 – Pamela Quilts — Pamela gives a batik-y twist to my Flight of Colors pillows. Pam is also a Craftsy Designer, as well as Etsy Shop owner. Do take a moment to check out her offerings!!! And there’s a giveaway of a copy of my book! Thursday, March 17 – MooseStash Quilting — Today featured hop project is one that is near and dear to my heart!!! Joan made my quilt with the BUZZ – my coffee cup quilt! 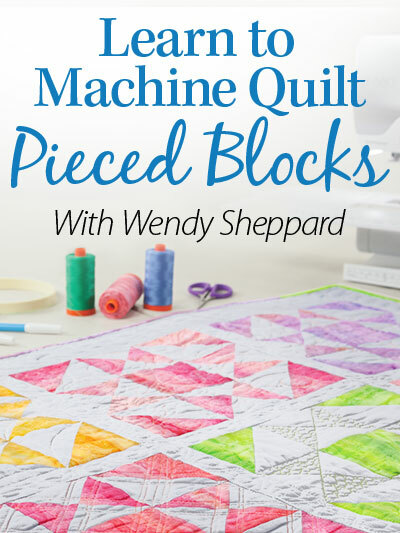 You simply have to head over to her blog to see her quilt. I am tempted to reveal the colors of Joan’s quilt here, but I shall refrain! And of course, as for the entire blog hop, a free copy of my book is given away by all the hop contributors. TODAY!!! Friday, March 18 – Bejeweled Quilts — Barb is a talented designer, and I am thrilled to see her version of my Birds of a Feather placemats! Barb is also a Craftsy designer. 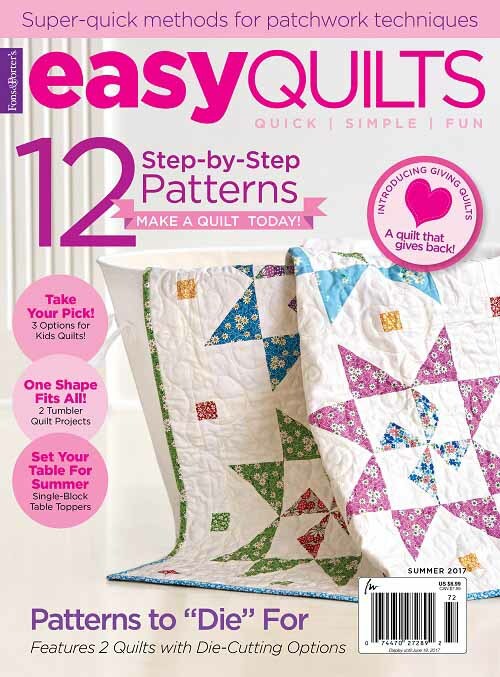 I hope you will check out her many best-selling patterns! Barb has incorporated both Batik and quilting twists in her placemats, and that’s all the spoilers I will reveal. Head on over to Barb’s blog to see her pretty placemats! Meanwhile, I am not sure if you knew Block #3 of Aurifil’s Designer of the Month program is out? This month’s featured designer is Christa Watson. Check out Christa’s block here. 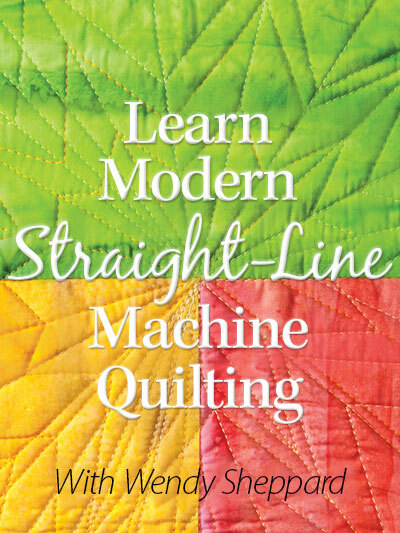 Remember, by posting your block (any block) on Pat Sloan’s website, you will be entered in the giveaway of a box of 12 Aurifil’s large spool thread!!! And that rounds out our week, Dear Friends! I will be making my Block #3 this weekend. I hope you have a most lovely weekend. See you next week! Hugs to you all.